It is my favourite Monday again where I get to introduce to you the latest star in the Social Pug Profile series. And this time it is the handsome Sergio from Perth. 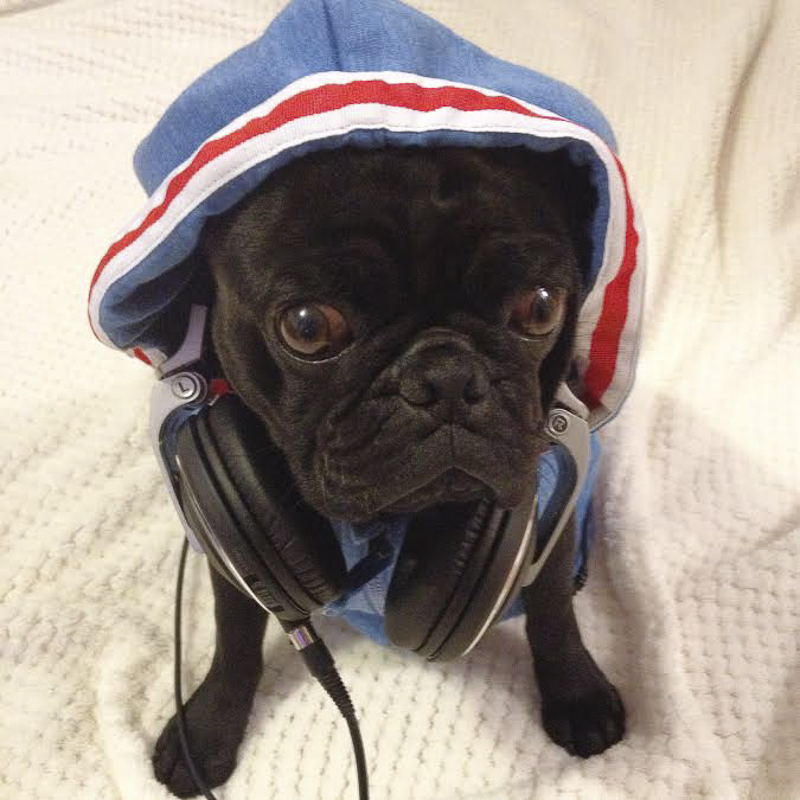 This is one cool dude who sure knows how to live the pug life. Get to know him some more with this interview. What do you love the most? Attention haha, getting attention and my best friend Floyd. He is also a pug and I get to stay at his house every now and then. If you say Floyd out loud, I tend to go nuts from excitement! What do you think is your best quality? Have to say my coat… It’s super shiny and I get comments all the time. I get blow waved weekly. I see that you have been professionally photographed. 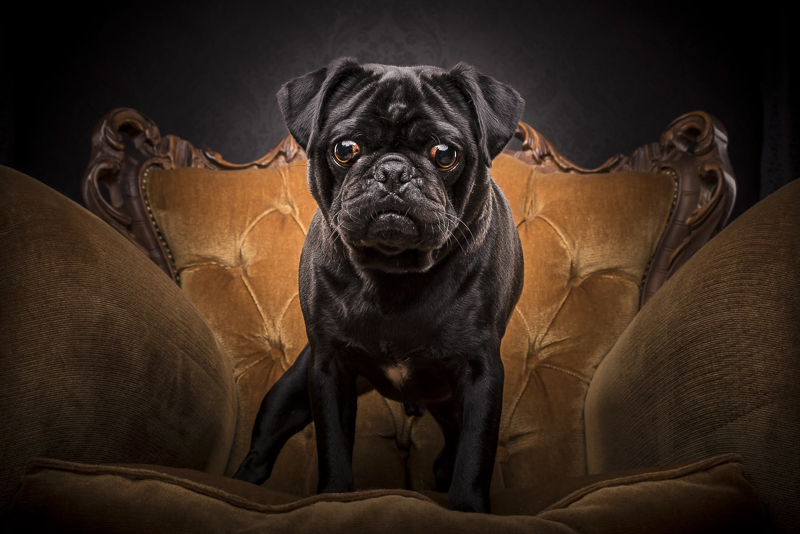 Tell us about your photography experience so pugs around the world can understand what it is like to be photographed by a professional photographer. Im blushing, yes it’s true I’m going to be in a calendar at the end of year. 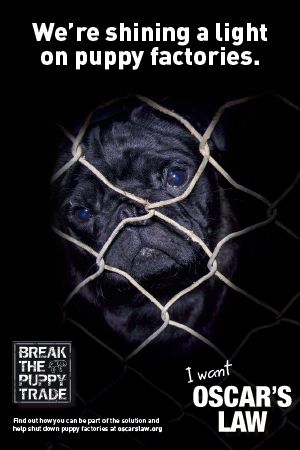 Mum almost wet her pants when I was selected to be photographed and part of “The Pug Life Dirty Dozen” . 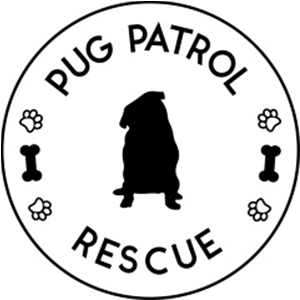 Please check out the posse put together and photographed by the incredibly talented Adam Jackman-Moore, He is the main man from “The Dog Photographers” putting Perth Pugs on the map! 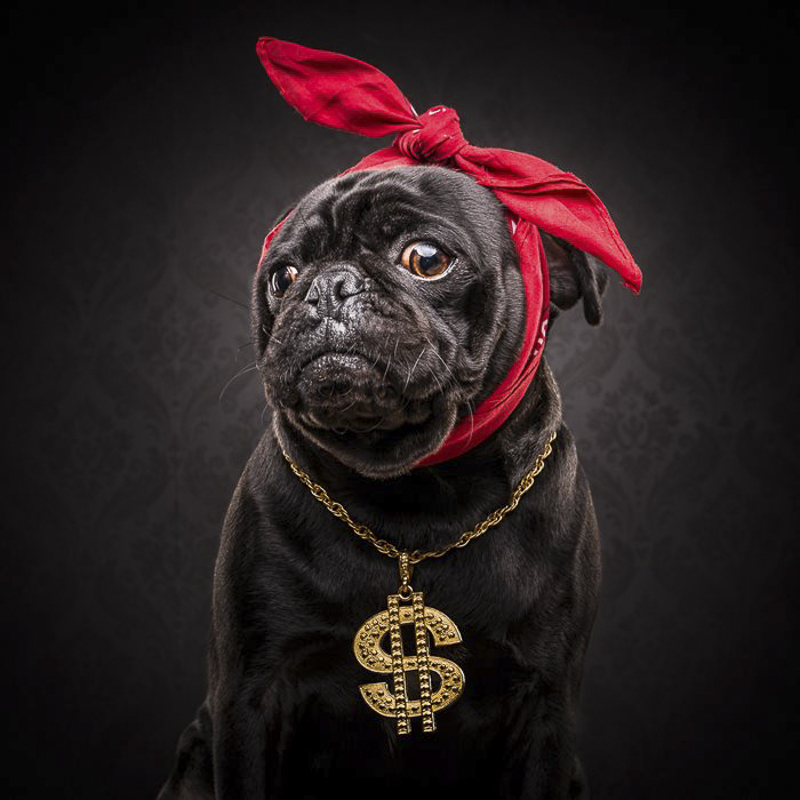 Would you recommend all pugs to be professionally photographed at least once in their life? 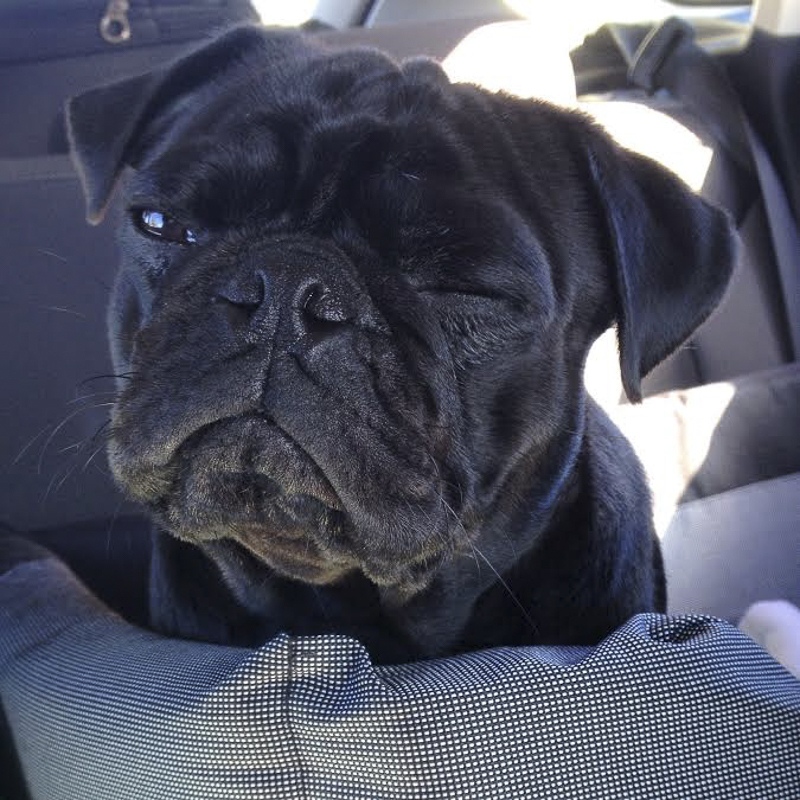 Be sure to leave a pug love note for Sergio in the comments. I am positive he will love to read them. 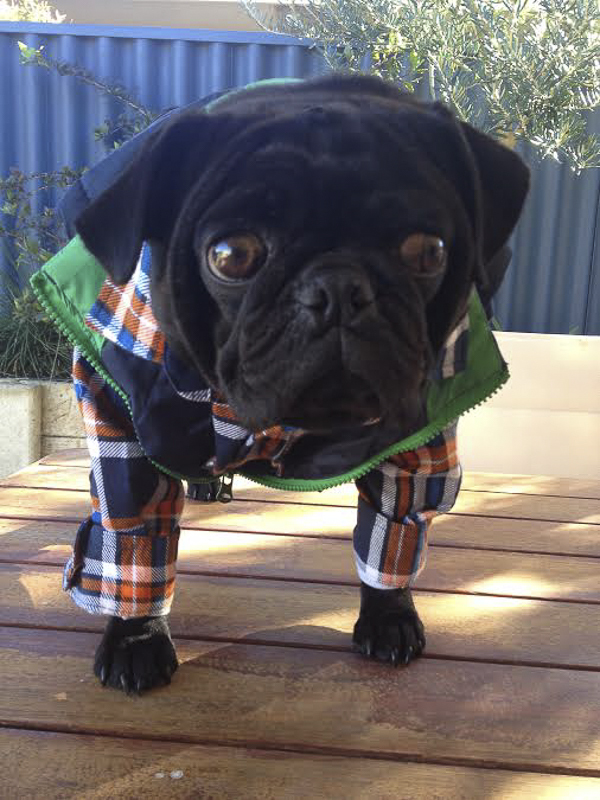 Such an exciting life of a real pug model! 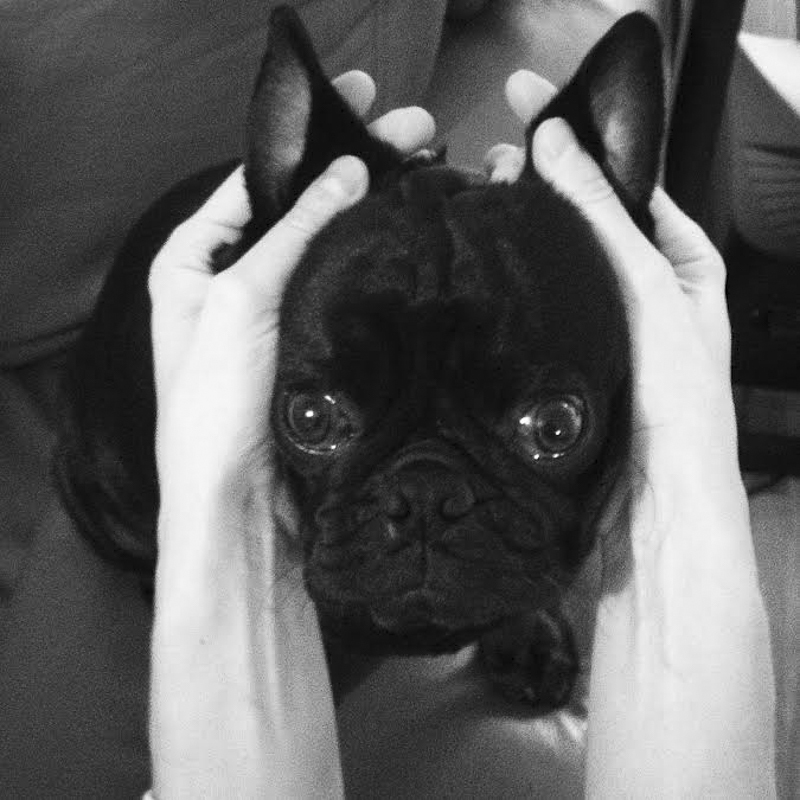 Very cute Sergio!